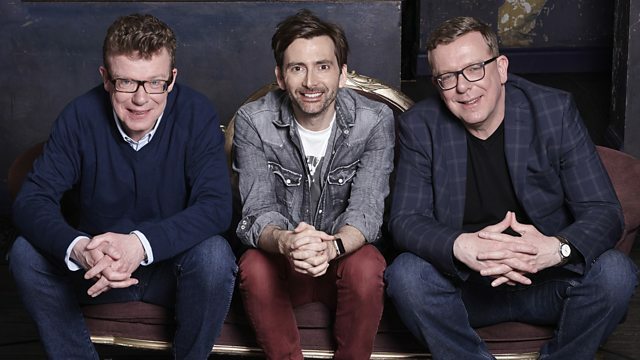 UK viewers outside Scotland will be able to watch David Tennant host an in-depth retrospective of his favourite band for the first time later this month. The hour long documentary The Proclaimers: This Is The Story was commissioned by BBC Scotland and has previously only aired on BBC Two Scotland in June 2017 and on BBC One Scotland on New Year’s Day. The programme will now be shown on Friday 30th November at 9.00pm GMT on BBC Four.